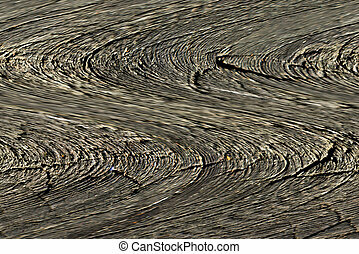 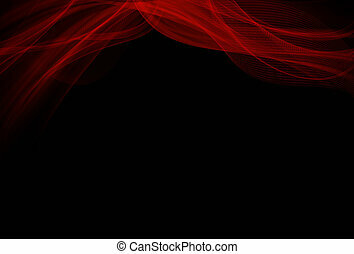 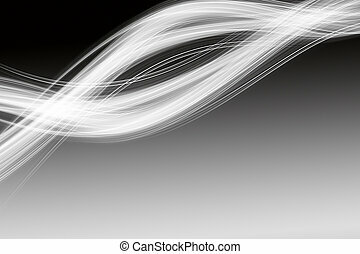 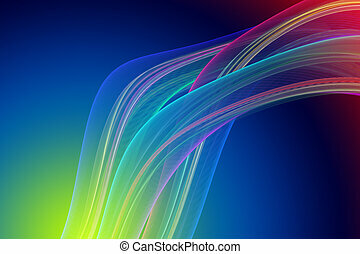 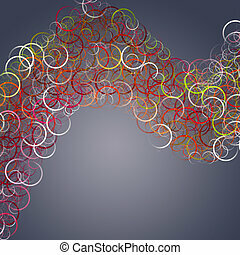 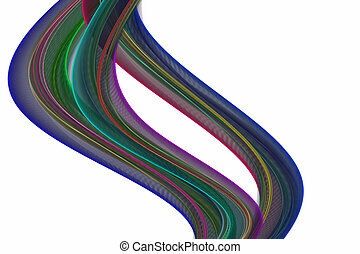 Abstract elegant background design with space for your text. 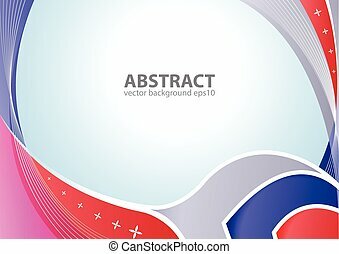 Abstract elegant background design with space for your text. 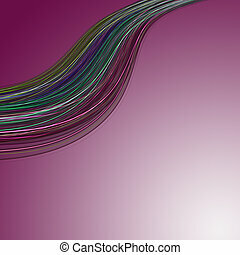 Corporate concept red and blue vector illustration. 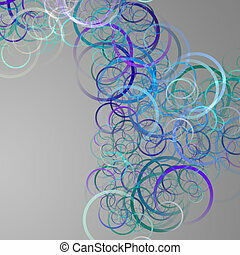 Abstract elegant background design with space for your text. 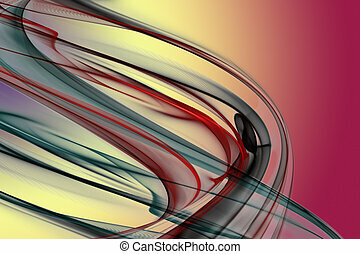 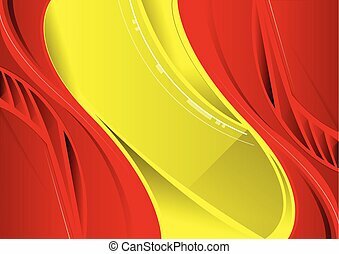 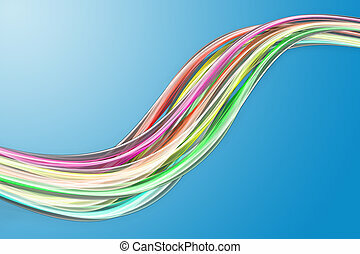 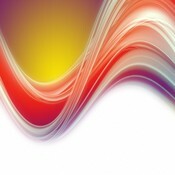 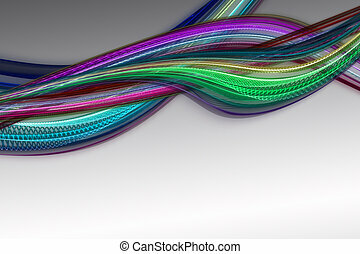 Corporate concept red yellow wave vector illustration. 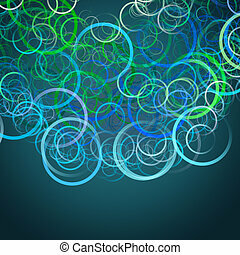 Abstract elegant background design with space for your text. 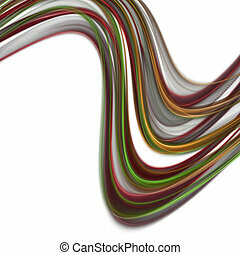 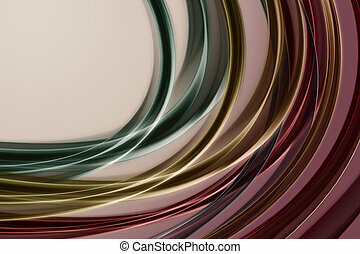 Corporate concept red yellow green vector illustration. 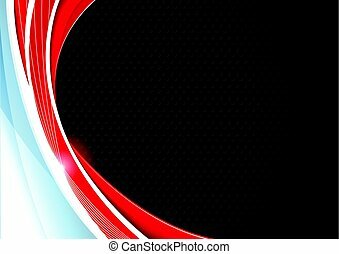 Abstract elegant background design with space for your text. 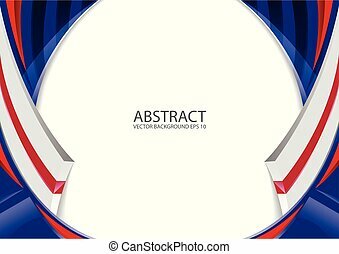 Corporate concept red white blue vector illustration. 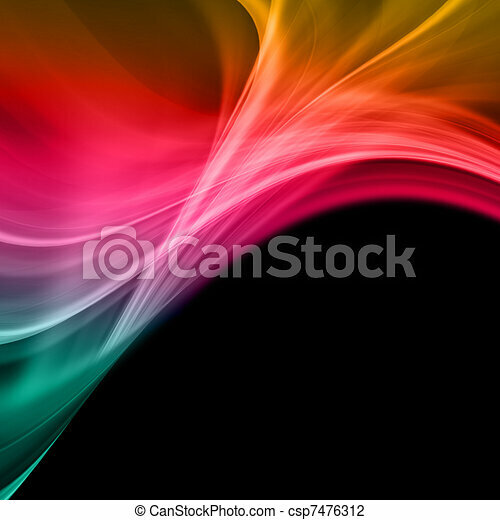 Abstract elegant background design with space for your text. 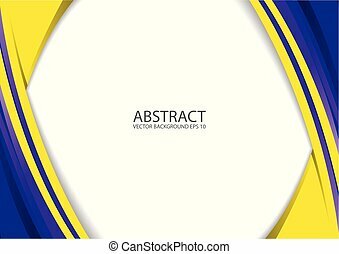 Corporate concept yellow blue vector illustration. 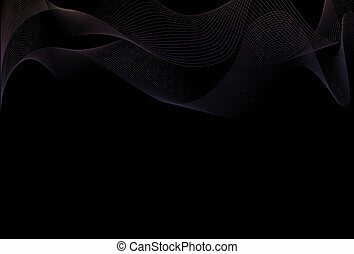 Abstract elegant background design with space for your text. 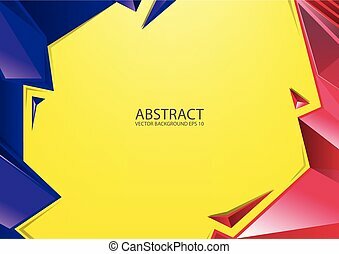 Corporate concept red yellow blue vector illustration. 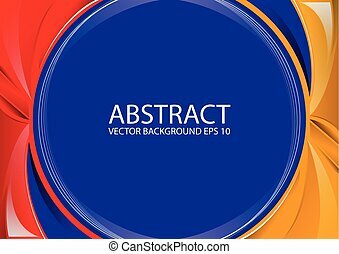 Abstract elegant background design with space for your text. 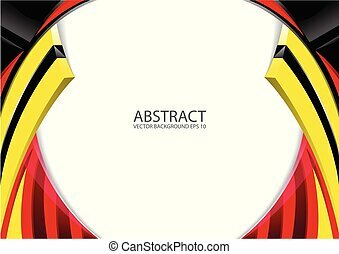 Corporate concept red yellow black vector illustration. 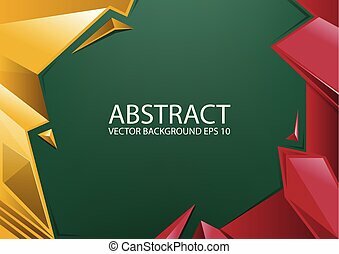 Abstract elegant background design with space for your text. 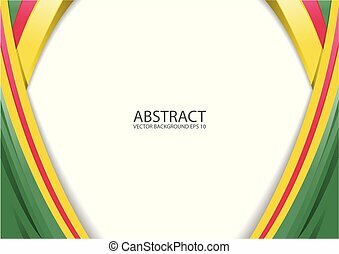 Corporate concept red yellow blue circle vector illustration. 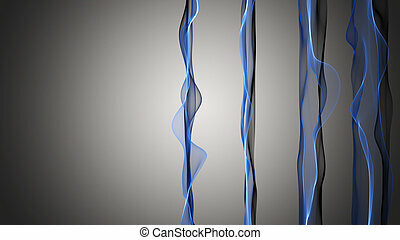 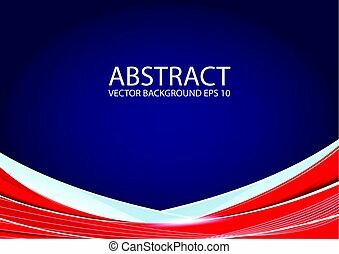 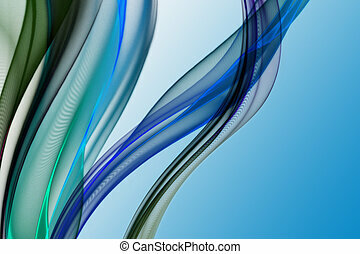 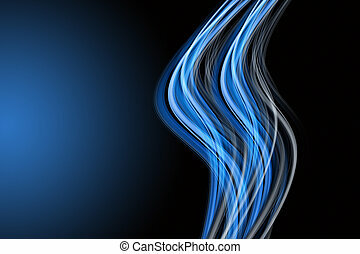 Abstract elegant background design with space for your text. 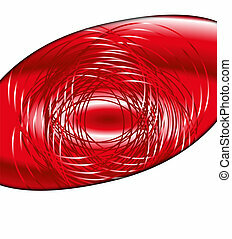 Corporate concept red black grey vector illustration.